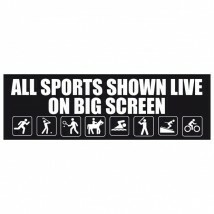 Choose a Sport Event Banner Template and customise it in a couple of clicks. 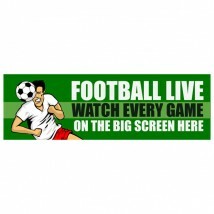 no need to spend money or time getting a banner design done. 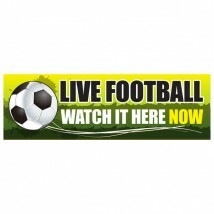 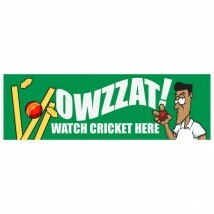 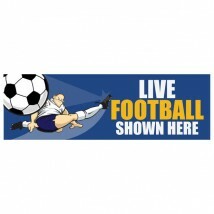 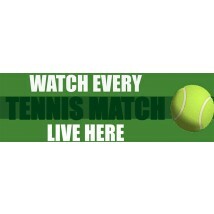 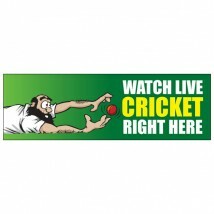 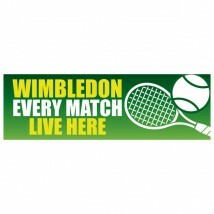 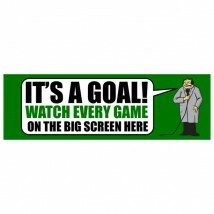 Once you happy with the design of your personalised sports banner add it to the basket checkout and you done. 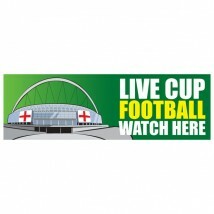 We will go ahead and print your banner design using state of the art banner printers on to a reinforced weatherproof banner which is finished with eyelets to make it easy to hang anywhere. 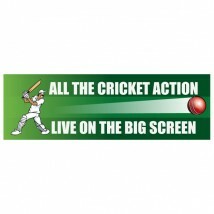 If you don’t see a banner design you like we offer a banner design service . 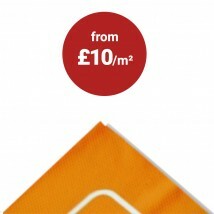 Our team of designer are on hand to bring your ideas to life.